Nancy O’Malley Lets Cops Get Away with Murder. Literally. This is Ryan Gill. He is a murderer. 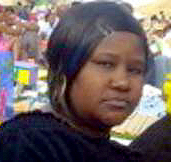 In late December 2010, Gill shot to death Gwendolyn Killings, an African-American woman from Hayward. 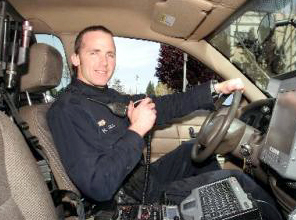 Killings was driving a car that had allegedly been reported stolen earlier in the day; Gill claimed he spotted it and chased it until it crashed just over the Oakland border. The passenger got out of the car and fled, he later died under mysterious circumstances. Gill and his partner got out of their car as well, while his partner half-way chased the passenger. Gill approached Killing’s stopped car and shot her several times. Gill would later claim that he was afraid Killings would put the car in reverse and hit his partner. However, witnesses said the car was boxed in and couldn’t go anywhere and Killings may have been unconscious when she was shot. 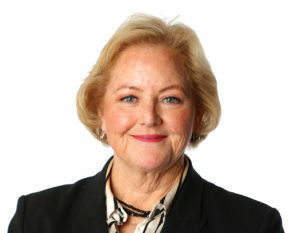 DA Nancy O’Malley claimed the extra-judicial execution of Gwen Killings was justified. This is the same claim she has made in every single case in which a police officer in Alameda County shot and killed an unarmed community member. For Nancy O’Malley, there is no such a thing as an unjustified killing when the killer is a police officer. Killing’s murder was not Ryan Gill’s first. He had murdered a sleeping man some years before. Gill and his partner entered the apartment of the victim while he was sleeping, woke him up and claim they were trying to restrain him when he struggled and tried to get Gill’s gun. Both Gill and his partner shot him. 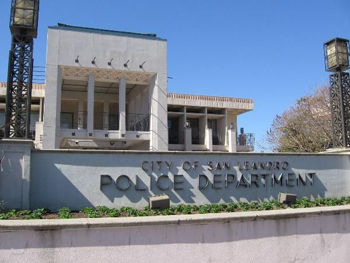 The City of Oakland settled the ensuing lawsuit. 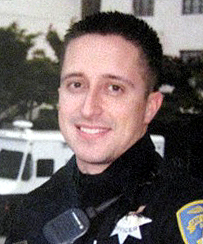 In another lawsuit settled by Oakland, Gill was accused of beating a man while arresting him. In a third incident, Gill walked out of a review board conduct hearing where he was to be questioned about a charge of falsely arresting a teenager after his partner ram a car into him. It’s only a matter of time until Gill kills again – and O’Malley covers for him one more time.